Sat., May 5, 2018, 8:13 p.m.
SAN DIEGO – Gunnar Schubert drove in three runs and Gonzaga’s bullpen worked 3 2/3 scoreless innings Saturday to preserve a 5-3 win over San Diego in the middle game of the three-game West Coast Conference baseball series. 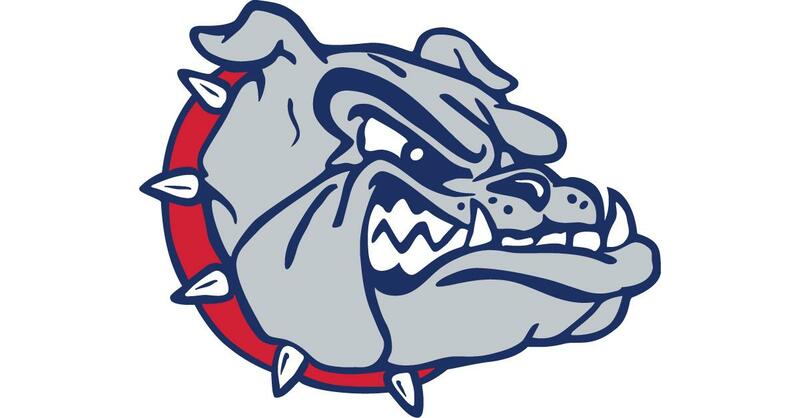 Gonzaga (24-19, 14-9) tied San Francisco for third place in a logjam at the top of the standings. USF opened the day in first place but lost to Pepperdine (13-7), which took over first place by one-half game over Saint Mary’s (13-8). The Toreros (20-27, 9-14) took a 2-0 lead in the first off GU starter Alek Jacob (5-4). Shane McGuire had an RBI double and scored on a fielder’s choice. Schubert’s three-run double to right-center in the fifth gave the Zags a 4-2 lead. USD’s Paul Kunst hit a solo homer in the fifth, but GU added a run in the sixth with Austin Pinorini scoring on a wild pitch. Relievers Trent Schulte, Calvin LeBrun and Casey Legumina held USC in check. Legumina pitched the final three innings, allowing two hits and striking out five. Published: May 5, 2018, 8:13 p.m.